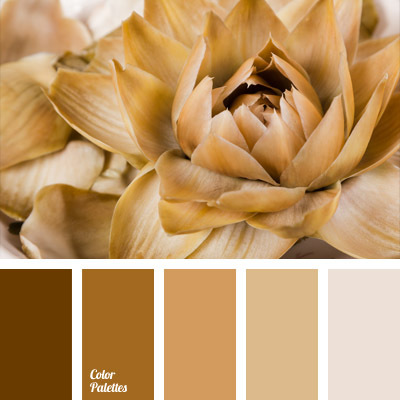 The combination of warm shades of brown and gray will look good in a living room or a bedroom. 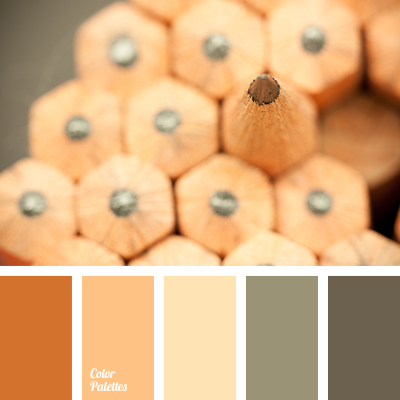 Use gray as primary and brown – for furniture, details, and textiles. 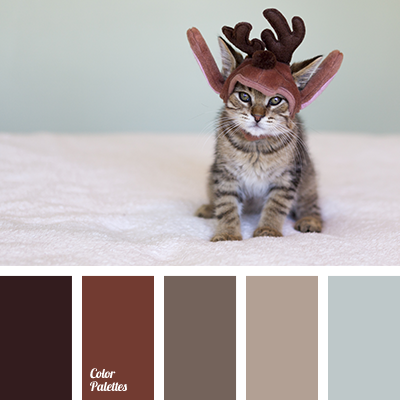 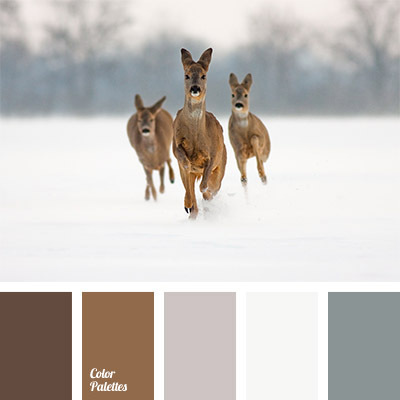 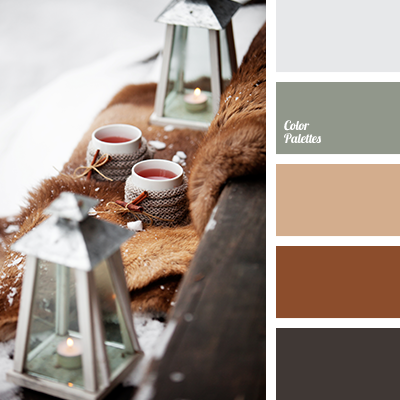 color combination for winter, color of deerskin, color palette for winter, color solution for winter, dark brown color, gray and brown, gray-brown, pastel shades of brown, shades of brown, shades of gray, shades of reddish-brown, winter colors, winter palette.